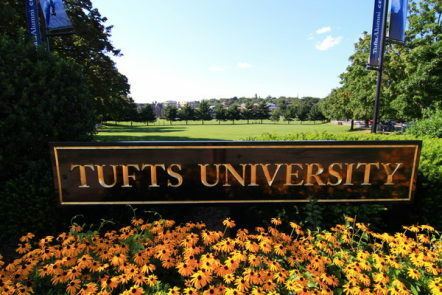 The Tufts Economics Society is a group of students who come together to explore their business and economics interest in the context of life at Tufts. We host a ton of events related to careers, majors, and global economics topics, and we're here to bring you the best of what economics has to offer. Economics may seem different from the humanities and, indeed, social sciences in that there is little room for creativity. But once I reached more advanced electives and started working on research projects with the Economics Department, I began to appreciate the immense amount of thought and creativity that is required to apply the principles that are the focus of foundation courses. For instance, as I work on my thesis, I am trying to figure out worker choices about hours under varying circumstances. Without the tools of economics, I wouldn’t know how to approach this problem. But after micro, I know that I’ll want to set up a utility function and maximize it by taking the derivative and setting it equal to 0. Beyond that, the number of choices I can make is immense (as evidenced by my pages and pages of algebra that eventually led to nowhere). 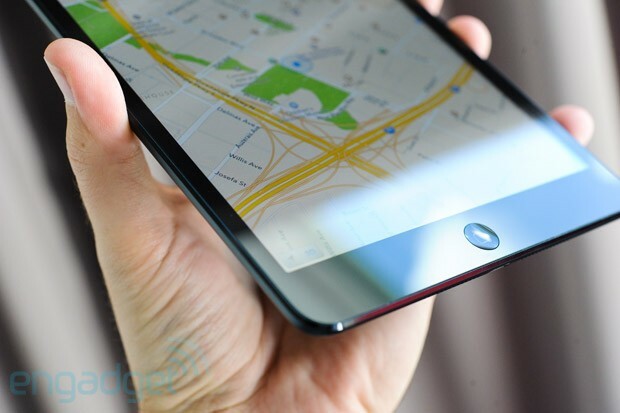 What variables are important? What does the worker choose, and what is held constant (and are those determined by more complex interactions with other agents in the workplace?) Even something that seems as dry as choosing a functional form needs to be related to a conceptual interpretation of the problem. Should I set up inputs as substitutes? Complements? With an exponent to allow for increasing or diminishing effects? While in foundation courses, these interpretations are abstract and taken for granted, in actual research (either your own or that you will encounter in advanced electives), the framework provided by these models will be applied to real situations and used to figure out something about the world. The math and theory behind economics can seem rigid and dry at first. But what I find most rewarding about economics is that being comfortable with these tools gives you a solid technical basis on which to build when you want to analyze situations you care about. New York City is widely recognized as the dance capital of the world. After “weather,” “ballet” is the first topic that appears on a Google search of “New York City.” After all, it has more dance companies, choreographers, and dancers than any other city, and it has been the center of inspiration for new approaches to creating movement for years. While looking for ways to combine two of my passions, dance and economics, I thought it would be interesting to look at the relationship between New York City’s economy and its dance culture. Although there is limited research on this topic, the Dance/NYC branch of the organization Dance/USA conducted a study on the economic impacts of dance and published their findings in a report titled “The Economic Activity of Dance in New York City” in March 2004. Researchers gathered data for this study in 2002 and 2003, including financial and organizational information from over 40 dance companies based in NYC. The researchers also conducted surveys given to audience members at several dance performances in NYC. Interestingly, 84% of audience members at NYC dance performances have at least a college degree (compared to the city’s average of 33% for adults over 25 years of age), 68% are female (compared to 52%), and 86% are white (compared to 72%). Additionally, 63% of audience members were from NYC, while 11% were from the outside area and 26% were from the metropolitan region. Based on the survey data, dance in NYC accounts for over $250 million of direct economic activity in NYC and almost $250 million in indirect impacts. During the six months of surveying, direct local spending by dance organizations totaled $121 million. These expenditures were primarily labor related. Spending by audience members totaled $135 million and was most concentrated in tickets and performance-related expenditures. Visitors to New York spent more than twice as much on performance-related expenditures as New York residents did. A model for determining economic impact estimates that two additional jobs are created for every equivalent job in the dance sector (e.g. if there are X employees in New York’s dance industry, dance is responsible for creating 2X additional jobs in other industries such as manufacturing and food). This means dance activity in NYC is responsible for the creation of over 2,850 additional jobs and $182 million in labor income. The model used in the study also indicates that spending by dance organizations and audience members has a total impact of $415.7 million as it trickles through the local economy. Furthermore, the study estimated the impact of dance on tax revenues for the state of New York at $23 million ($4 million in audience spending and $19 million in indirect sales and income taxes from the increase in labor income). 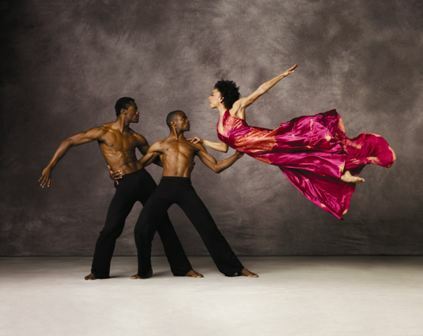 Based on this study, Dance/NYC concluded that dance is an integral part of NYC’s economy. Beyond the statistics, dance also has several impacts on the culture and quality of life in New York which are more difficult to quantify. For those of you who are not particularly passionate about dance, I hope that this information has at least given you a reason to appreciate the role of dance in New York City, the dance capital of the world. The grave topic has blanketed news stations and news articles, CNN to WSJ. The “fiscal cliff” is straight ahead, but can be avoided by taking swift action, working towards a compromise, and a temporary end to the gridlock that plagues our elected officials in Washington. This fiscal cliff is a decisive, and controversial matter—the process of circumventing the overwhelming budget crisis will remain at the forefront of American economics and politics because there are legitimate concerns that America is heading towards an economic disaster. If Congress is not able to agree upon a compromised solution to the impending crisis, no one will be left unaffected—including us, college students. If inaction remains in Washington, the government will undergo a combined $607 billion in spending cuts and tax increases on December 31, 2012. The slashed spending will be split between domestic spending and the defense budget. The spending cuts were signed into law by President Barack Obama last year in the “Budget Control Act of 2011,” put in place to incentivize Republicans and Democrats to solve the budget crisis by reducing the massive budget deficit in a rational approach. The spending cuts, referred to as “budget sequestration,” are estimated to be $1.2 trillion over a ten-year period from planned spending, including more than $500 billion from the defense budget. The impending budget crisis has been on the discussion table since August 2011, and it was brought forth again by House Speaker Boehner and newly re-elected President Obama after the elections on November 6. The election left Boehner, an Ohio Republican, with less leverage to negotiate because there is a greater Democratic majority in the Senate and a smaller Republican majority in the House. Boehner and Obama each stated that they are willing to compromise on the approach to avoid this imminent economic obstacle, yet reiterated their previous entrenched positions. Controversial tax code legislation enacted by President George W. Bush in 2001 and 2003 are set to expire. Democrats and Republicans agree that we must not raise taxes on the American middle class, defined as families making under $250,000 per year. However, President Obama wants to increase taxes for wealthy Americans (those who pull in over $250,000 per year), while the Republicans want to maintain lower taxes for everyone, though they are willing to discard specific tax loopholes and deductions. The American economy finally appears to be regaining strength and our nation cannot afford to remain in a stalemate if the approaching fiscal cliff is to be averted. If a dramatic compromise is not reached between the two deeply embedded sides, the American economy will be closer to dipping back into a recession. In the past, neither Republicans nor Democrats have been willing to concede political ground on the issue—this is the delicate predicament where our nation finds itself today. It is our obligation as affected citizens to demand our elected officials to display rational behavior to resolve the budget crisis while undertaking a sensible approach. 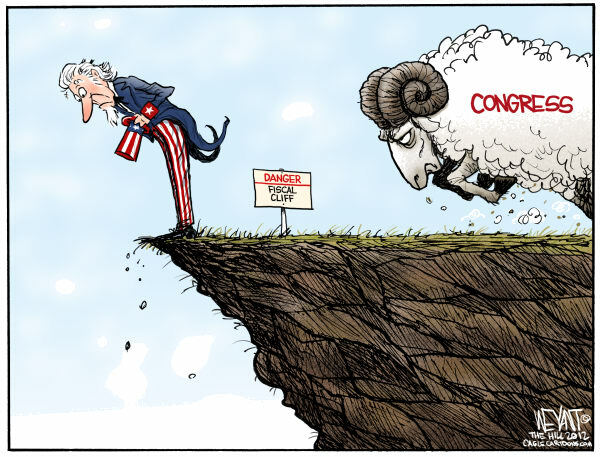 We must avoid moving one inch closer to the brink, the edge of the fiscal cliff. The term “Social Business” means different things depending on who you are. And it’s true, there are no boundaries that set apart a business from being “social” or not. But the fundamental message is clear, these are businesses that strive to be a positive force of change than simply a profit maximizing company. Take Dr. Muhammad Yunus’ Grameen Bank as example, Grameen Bank provides pioneering loan services to impoverished villages in Bangladesh whom were previously thought as uncreditworthy. A more recent example would be Kenya’s M-Pesa, mobile-based transfer and microfinancing service, granting proper bank services to Kenyans who cannot afford to open bank accounts. These businesses create brand new opportunities in markets that never existed before, bridging resources to those in need. Social entrepreneur Jacqueline Novogratz exemplifies this concept throughout her career. 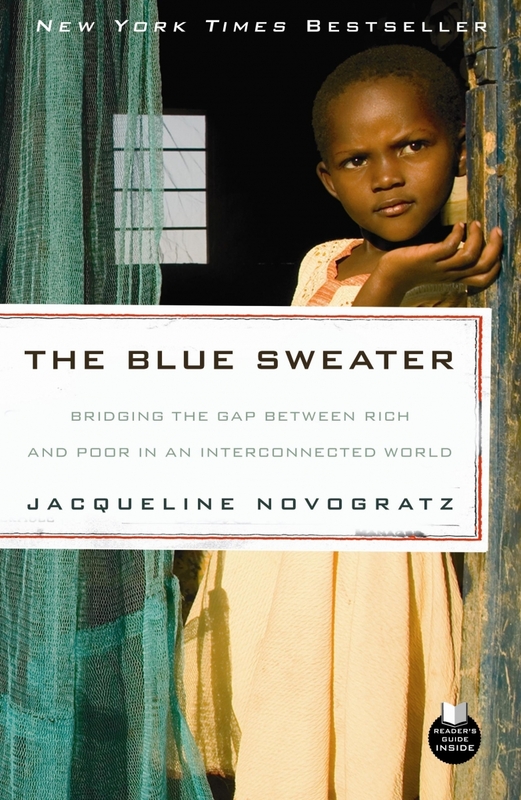 In her book, “The Blue Sweater”, she shows how dysfunctional businesses arise in developing countries simply because they dependent on non-profit donations. During her time in Africa, she encountered an example where women in Rwanda make merely $2 dollars a day in a bakery that loses $2000 per month, but still operates because there is an NGO that is willing to fund it. With the intention to merge development and business together, she started Acumen Fund, a not-for-profit group that believes in a market-orientated investment policy to invest in impact companies. Philanthropy has revolutionized in unimaginable ways under Acumen Fund. As of today, various funds such as Acumen invest in a range of businesses spanning from agricultural ventures in Pakistan, electricity projects in Northern India, to mosquito nets in Tanzania. Their investment strategy is no charity at all, but in return provide business consultancy for these businesses to succeed. The concept of “impact investment” is no longer foreign, and these pioneers have shown us the future of what development entails. Not to dismiss philanthropy quite so easily, but more often, opportunities arise from the entrepreneurial spirit within the human race. We live in a society where problems can indeed be solved by innovative solutions; perhaps this is the key to solving inequality around the world.